Mercy Ships doesn’t just need medical staff. 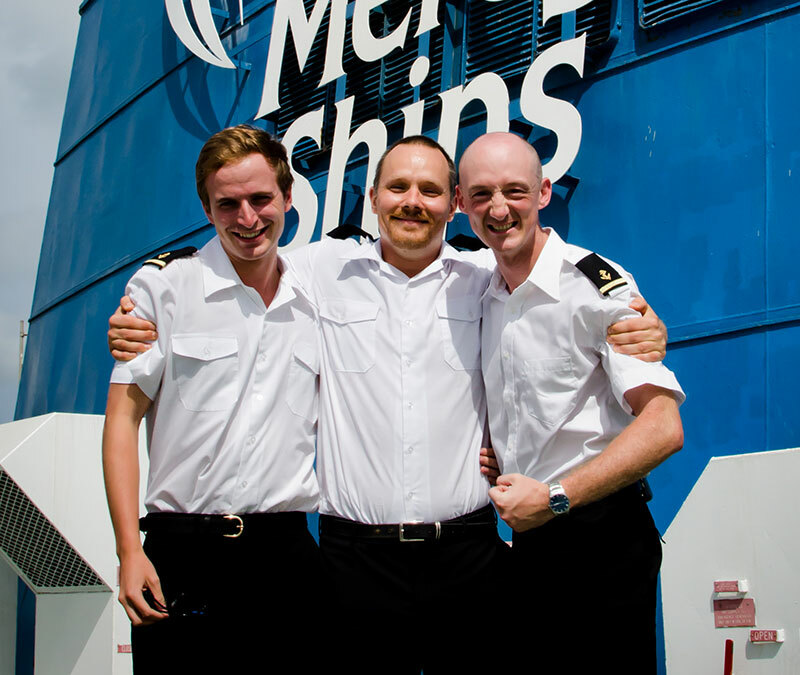 Between February and July 2017, 23-year-old Alden Plows, from Locksheath in Hampshire, volunteered as third officer on the Africa Mercy. Joining the ship during its field service in Benin, Alden was part of the team responsible for getting the ship ready to sail from Cotonou to dry dock in Gran Canaria. Alden also had the responsibility of training others in the use of emergency life-saving appliances and fire-fighting equipment, while representing the captain in all matters of ship business and keeping a navigational watch during times of sailing. “I chose to volunteer with Mercy Ships as an amazing opportunity to use my skills on board a ship that is doing such incredible work,” Alden says, “and being part of a huge team who all have the same motives really excites me. Knowing that I’m a part of a community that is doing life-changing work for thousands of people makes me feel like I’m doing my part! In order to volunteer Alden had to raise the money necessary for his time onboard the ship, and part of his fundraising initiatives saw him set up a GoFundMe page, with many friends and family donating. Alden also received the generous support of SSTG (Ship Safe Training Group) who, having heard of his trip, chose to contribute a month’s worth of vital funding for the trip. Closer to home, Alden’s local school, Brockhurst Primary, invited him to speak to the children about being an officer at sea and the work Mercy Ships is doing, while also fundraising for him via a bake sale. The desire to work at sea came quite naturally to Alden as his father was a captain and, later, his older brother went through the cadetship. As a child, he and his brothers visited the ship his father was working on where the warmth of the crew, the technology, team work, sights and scale of the whole operation captured Alden’s imagination. Completing the three-year cadetship at Warsash Maritime Academy where he was sponsored by SSTG, he qualified as an officer in 2016. During his training he spent a year at sea in total, doing several trips offshore.